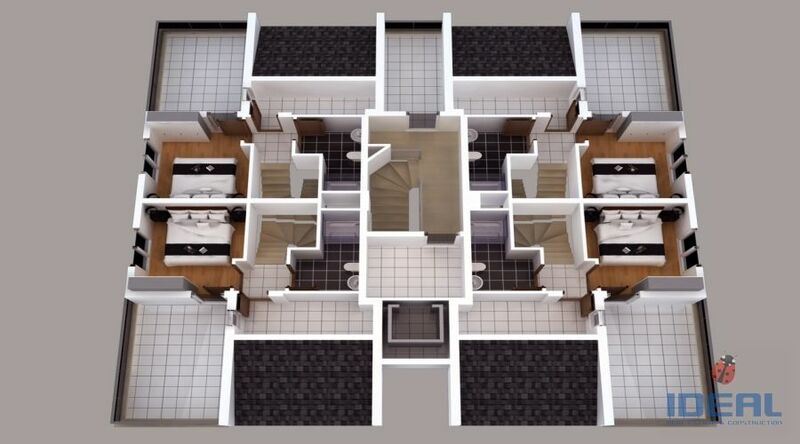 The complex consist of 3 Blocks of Apartments. 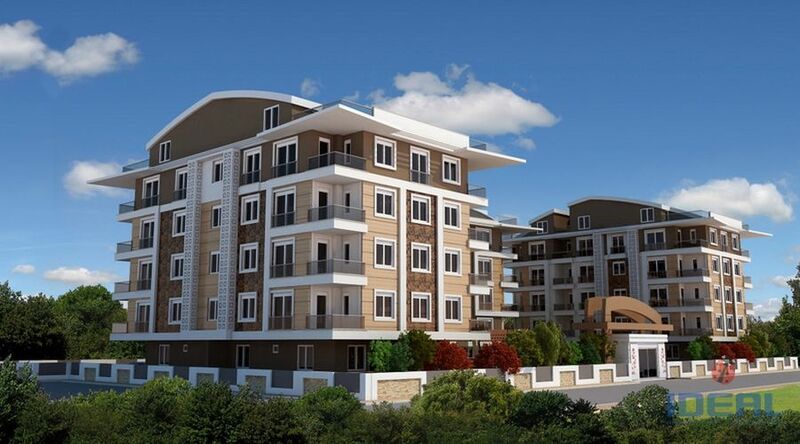 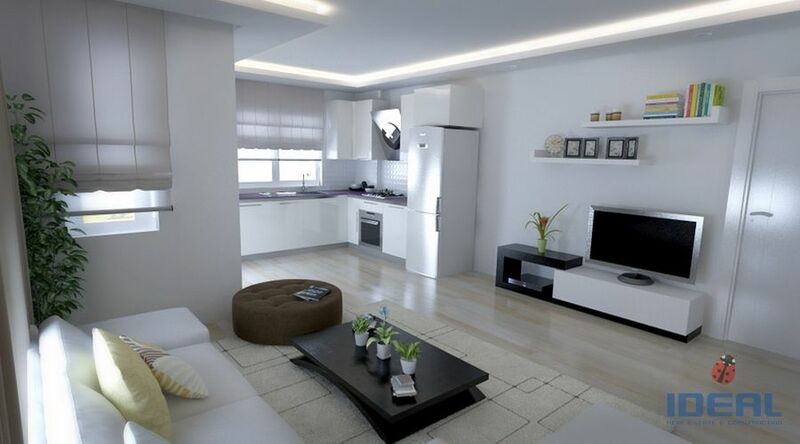 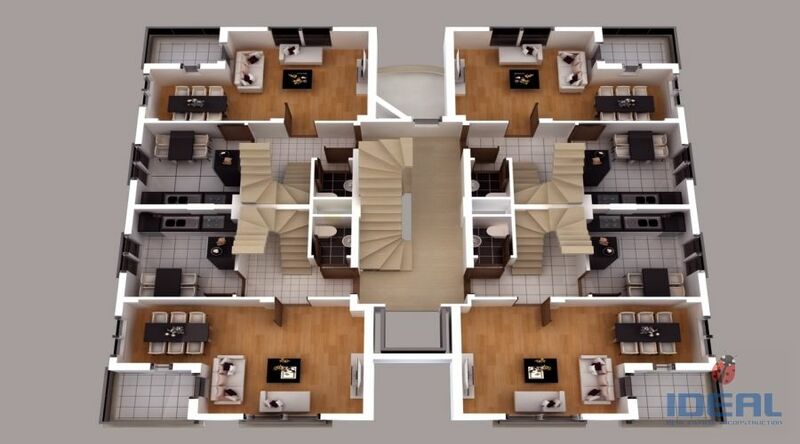 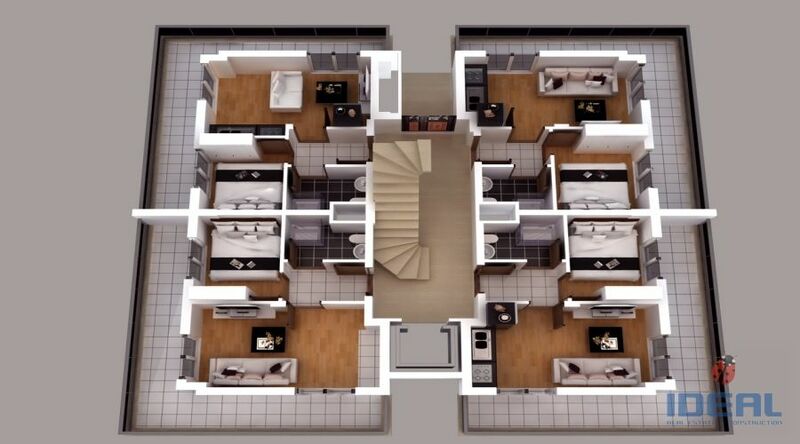 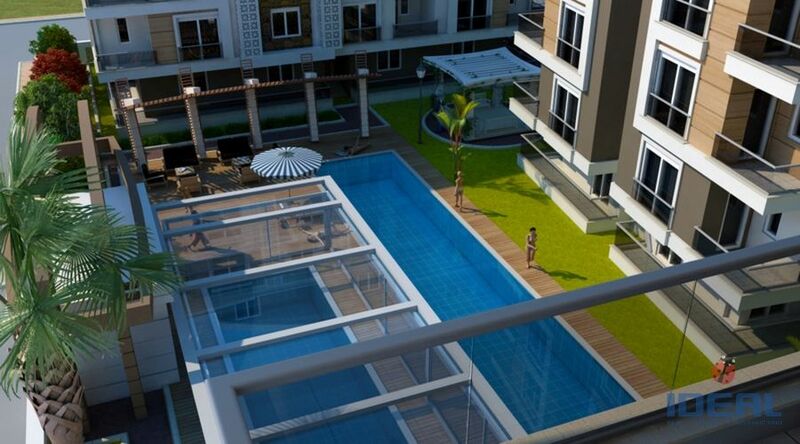 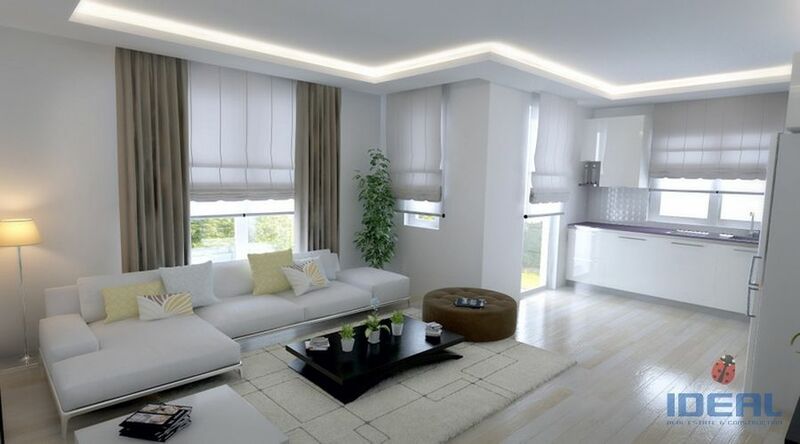 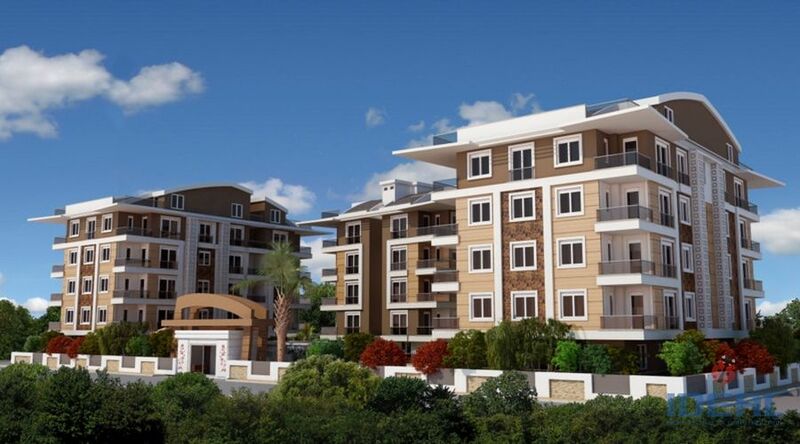 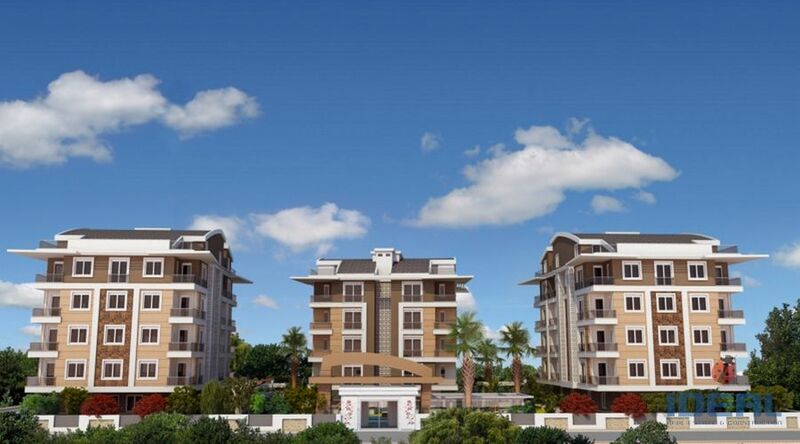 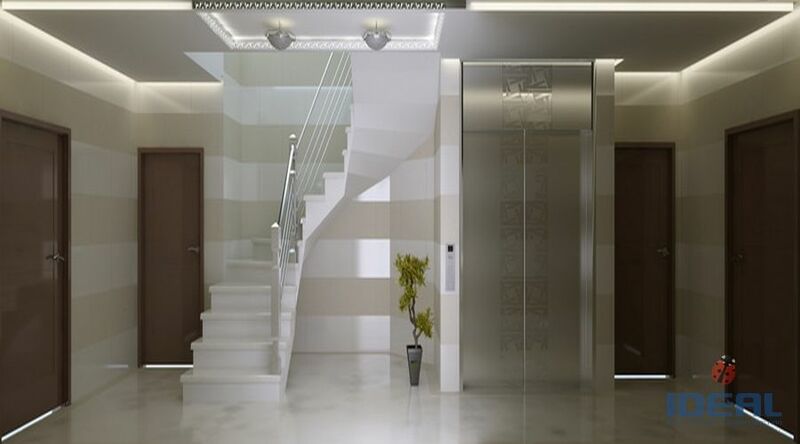 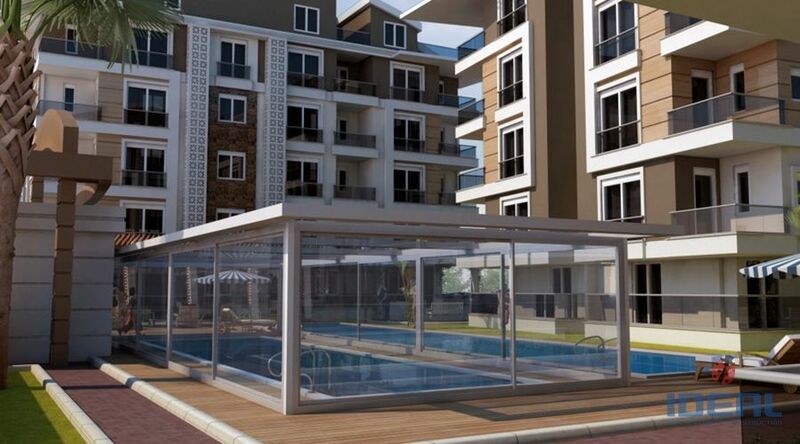 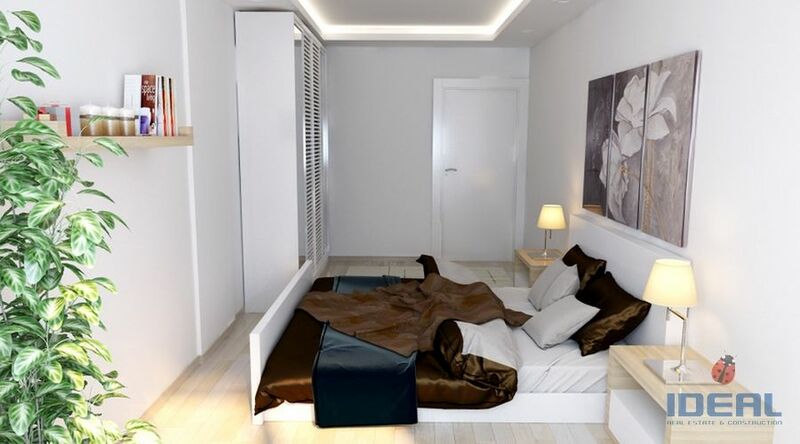 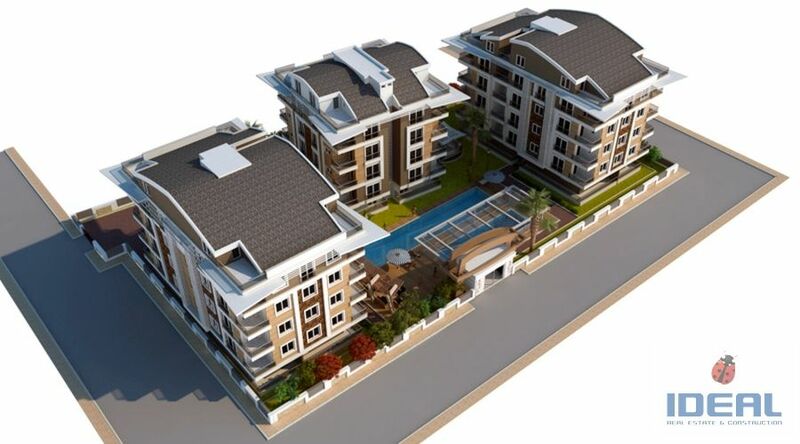 Optimum apartment complex in Antalya to live whole year time. 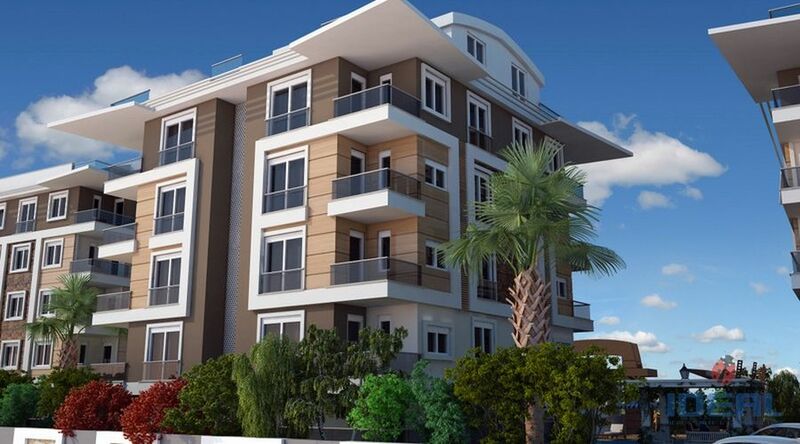 For more information about "Antalya Homes", you may contact to us anytime by mail to: info@idealrealestate.com.tr and you may chat on the website by livechat. 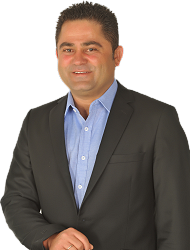 You may follow us at facebook for the updated information.